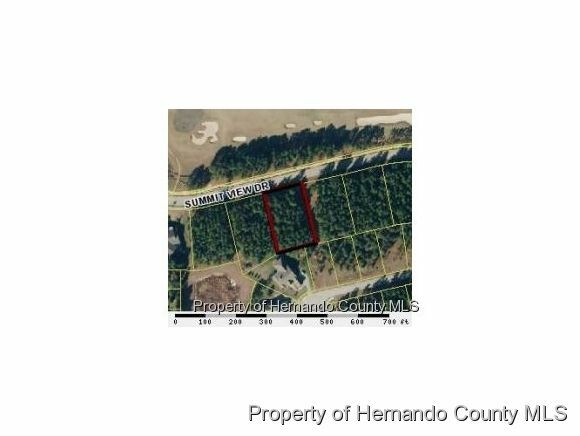 I am interested in 5201 Summit View Drive, Brooksville, FL 34601. Perfect location for model home!!! Oversized lot net door is also available. Level lot across the street from Hole #1 of the Golf Course. Near Community pool and newer exquisite homes in the area. Don't let this opportunity pass you up!! !